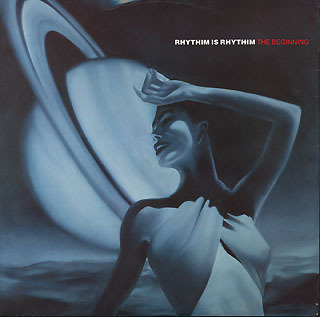 In addition to singing & songwriting, Sarah is also a talented artist & painted various album cover art in the early 90’s such as Rhythm is Rhythm’s “The Beginning” (see right). Sarah had been working with techno producer Carl Craig around 1991 & we got together around this time to try out some experimental & therapeutic ideas. Sarah’s uber smooth & sensual vocal style can be experienced on these unfinished ruff ideas jammed by Sarah & myself. Namyoho – Gregory & Salt – 1991 – wierd sh**!